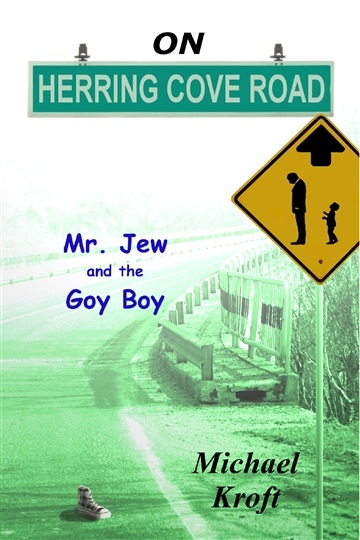 After the completion of his fourth and final book in the Herring Cove Road series (not yet past the first draft stage,) Kroft has plans to expand into a Science Fiction dystopia series, a Middle-School Fantasy series, a Crime Thriller novel, a Dark Literary novel and, if that wasn't enough of a range, a Paranormal Horror Thriller novel. Originally from Halifax, Nova Scotia, Michael Kroft now lives in Montreal, Canada, is single and, apparently, with too much time on his hands, and he hopes that his writing will eventually place him in the position where he lands his dream job of "placing the little plastic thingys on the ends of shoelaces." -Editing Can Kill an Idiot.